The Autumn time change is sneaking up on us! 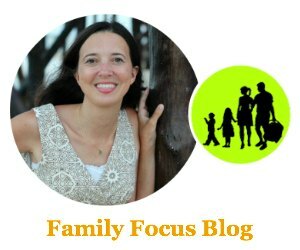 In order for everything to run smoothly in our busy household, it is necessary to be prepared for the autumn time change. I have created a quick and easy home organization checklist to make sure you take care of a few important biannual to-dos. This post is sponsored by Energizer® but all opinions expressed are my own. This home organization checklist contains a few important reminders to keep your family safe and comfortable. We might as well use the time change as a great time to remember and take of other biannual chores. When Does Time Change? If your region recognizes Daylight Savings Time, you will need to “Fall Back” soon. Daylight Saving Time 2016 will end on November 06, 2016. When you go to sleep on November 5th, you should adjust your clocks backward 1 hour to standard time (and get 1 extra hour of sleep)! Go mark the time change on your calendar now! You may have heard this before- “Change Your Clock Change Your Batteries“. Well, it is a very good practice to help ensure the safety of your family. When you change your clocks, Energizer encourages you to change the batteries in your smoke and carbon monoxide detectors. It is a simple, life-saving habit. It is also an easy way to celebrate that October is National Fire Prevention month along with creating a family fire safety plan. 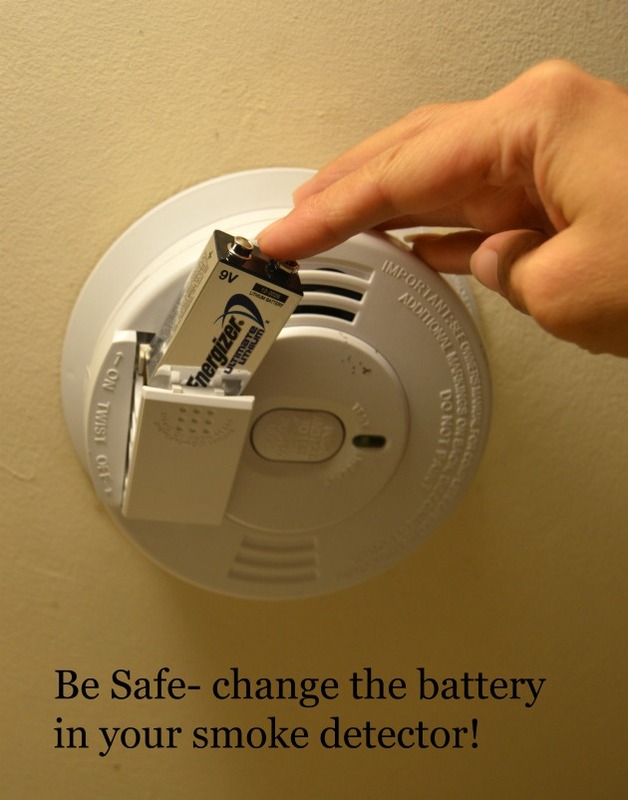 Not only will change your clock, change your batteries help keep you safe, it will also save you from that middle of the night beeping when your alarm decides to warn you that the batteries are low. (Why does that always happen in the middle of the night when you are too tired to get up and it keeps waking you back up every ten minutes?) The National Fire Protection Association reports that 71% of smoke alarms which failed to operate had missing, disconnected or dead batteries. So checking this off your list is a serious life saver folks! I am glad to have adopted this habit myself a few years back. It is also a great time to change your batteries in other household devises you rely on to keep you safe such as your smart thermostat, home surveillance cameras, and bedside flashlights. Energizer provides smart energy for smart devices with a variety of battery sizes and products that power these connected home devices. In most areas of the country, you will be needing your heat this winter. Now is a good time to have a tune up for your heating system. Regular HVAC preventative maintenance is the best way to ensure trouble-free operation and peak performance. I just had my HVAC tune-up and I am glad I did because not only did he thoroughly clean and inspect the unit and all parts, he actually found a small component that was functioning below the acceptable values and replaced it for me before it could cause any worse problems. You should be changing your HVAC filters monthly in most cases but if it has been too long, now is a good time for that too! This may or may not apply to you but if you have a household water filter or even an under the kitchen sink water filter, those usually require changing every six months. Most pitcher filter or tap filters require changing filters every month but if it has been too long, go ahead and do that too. You may also want to check the status on the refrigerator water filter. Make sure you don’t have any exposed pipes can freeze and cause you huge problems. Exposed pipes include your water hose spigots! We found that out the hard way. When we moved into our home 8 years ago, I never thought to cover the hose spigot. Well one harsh winter taught us that lesson and we were just lucky to not have had flooding along with our broken spigot that had to be replaced. We now use foam faucet covers. Yes, medicine and makeup do expire and both can cause adverse reactions. It is a great idea to check for any expired makeup and medicine during the autumn time change. There you have it, a 6 item Home Organization Checklist to help you make a smooth and safe transition into the winter months. It really is great to take care of all of these unusual household to-dos and not have any unexpected problems to have to deal with after the fact. For 29 years, the Energizer® brand has partnered with the International Association of Fire Chiefs (IAFC) to help keep families safe through the Change Your Clock Change Your Batteries™ program. Are you going to take part this year? They also have some fun coloring pages for your kids. If you want to spread the word, share this checklist and tag @Energizer #StillGoing!